In 1991 the iconic Addams family took over American culture with a huge boom. Okay, that might be an exaggeration - but for those who love and adore the unusual, The Addams Family and its immediate sequel two years later Adams Family Values were an iconic part of our upbringing. Finally, after over twenty-five years of absolute silence, we fans are getting an update - by way of animation. MGM has just released the first trailer for their animated update for the dark and humorous family, and boy are fans in for a treat. Complete with hilarious one-liners, slapstick situations, and dark and dreary lighting, the film, based on a first look, is just what we’ve been waiting for. 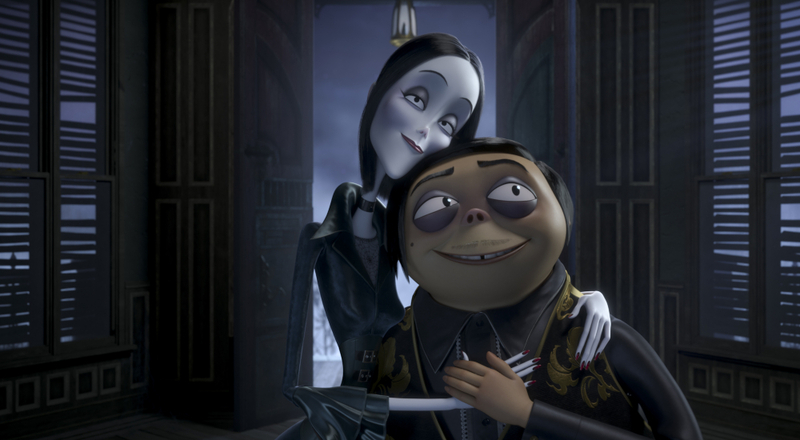 Oscar Isaac, Charlize Theron, Chloë Grace Moretz, Finna Wolfhard, Bette Midler, and Allison Janney lend their voice to the highly anticipated project, which will hit theaters October 11, just in time for Halloween.